Paper bags is one of our niche products. We offer luxury rope handle paper bags, embossed & hot foiled stamp bags, gloss or matt laminated bags. 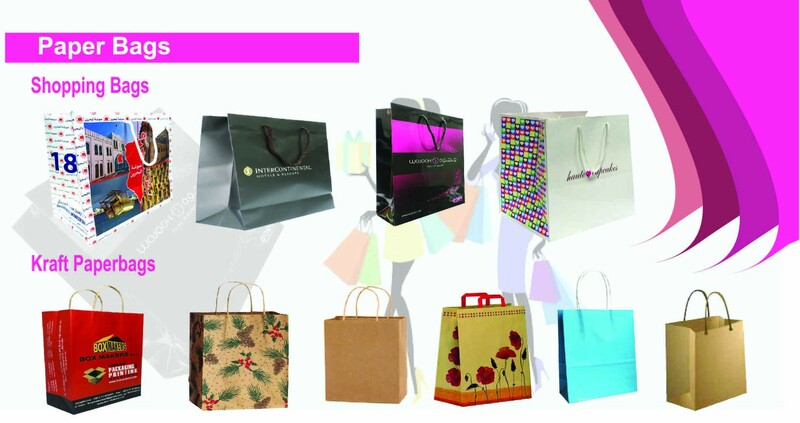 Our paper bags can be made in custom sizes and are top in strength, quality and appearance. These bags are popular in boutiques, jewelry stores, fashion stores, exhibitions, conferences and other promotions. See below for some our work in this product line.